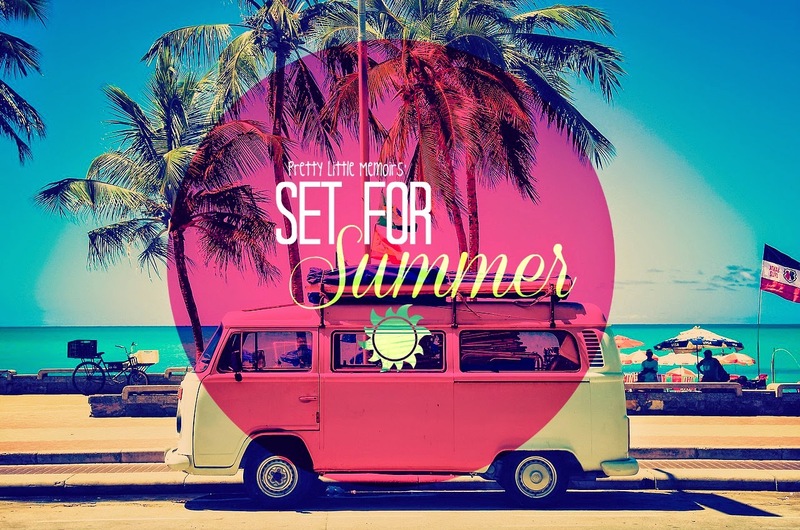 Set For Summer is a new meme here on Pretty Little Memoirs, held on a Saturday or Sunday where I bring the best Summer Reads this year to you in the form of; Something Old, Something New and Something out of the Blue (a book that maybe hasn't got as much popularity or is a fave of yours from years ago, or recently). If you want to join in, make a pic (or borrow mine) and join up with the linky with your post! "After breaking up with her bad-news boyfriend, Reagan O’Neill is ready to leave her rebellious ways behind. . . and her best friend, country superstar Lilah Montgomery, is nursing a broken heart of her own. Fortunately, Lilah’s 24-city tour is about to kick off, offering a perfect opportunity for a girls-only summer of break-up ballads and healing hearts. But when Matt Finch joins the tour as its opening act, his boy-next-door charm proves difficult for Reagan to resist, despite her vow to live a drama-free existence. This summer, Reagan and Lilah will navigate the ups and downs of fame and friendship as they come to see that giving your heart to the right person is always a risk worth taking. A fresh new voice in contemporary romance, Emery Lord’s gorgeous writing hits all the right notes." 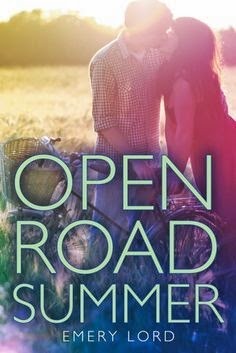 I've been wanting to read Open Road Summer for a while now, and it just screams Summer to me. This would be perfect for sunshine filled days out with family or friends, or in your down-time. "When Brooke's crush, Scott, moves from their suburban town to New York City, she decides to follow him there. 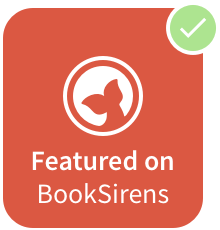 Living with her formerly estranged dad and adapting to a new school are challenging, and things go from bad to worse when Brooke learns that Scott already has a girlfriend. But as she builds her new life, Brooke begins to discover a side of herself she never knew existed. And as she finds out, in the city that never sleeps, love can appear around any corner..."
If you've ever read a Susane Colasanti book, you'll know that with every new book, you fall further in love with the characters and novels. So Much Closer is something that will fill your Summer with romance and a sweet storyline. "Heart attacks happen to other people #thingsIthoughtweretrue When Morgan's mom gets sick, it's hard not to panic. 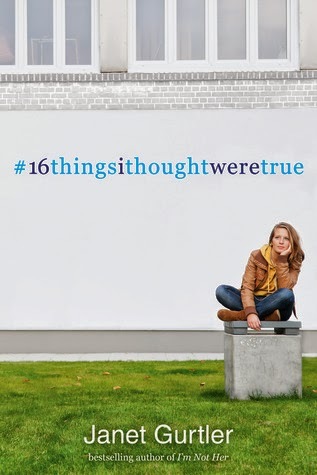 Without her mother, she would have no one—until she finds out the dad who walked out on her as a baby isn't as far away as she thought... Adam is a stuck-up, uptight jerk #thingsIthoughtweretrue Now that they have a summer job together, Morgan's getting to know the real Adam, and he's actually pretty sweet...in a nerdy-hot kind of way. He even offers to go with her to find her dad. Road trip, anyone? 5000 Twitter followers are all the friends I need #thingsIthoughtweretrue With Adam in the back seat, a hyper chatterbox named Amy behind the wheel, and plenty of Cheetos to fuel their trip, Morgan feels ready for anything. She's not expecting a flat tire, a missed ferry, a fake girlfriend...and that these two people she barely knew before the summer started will become the people she can't imagine living without." I picked Janet Gurtler for Out of the Blue because I hadn't heard of her new book until recently, and she's such an amazing author. #16thingsithoughtweretrue looks so awesome. What are you setting up for yourself to read this Summer? Don't forget to tell me in the comments, link up your post or message me at @LittleMemoirs on Twitter!